Kuntibetta located 130 km on the Mysore road towards Mandya and then a right turn, past sugar cane plantations with the characteristic smell of jaggery plants, will take you to Pandavapura. The betta gets its name from Mahabharatha kunti. 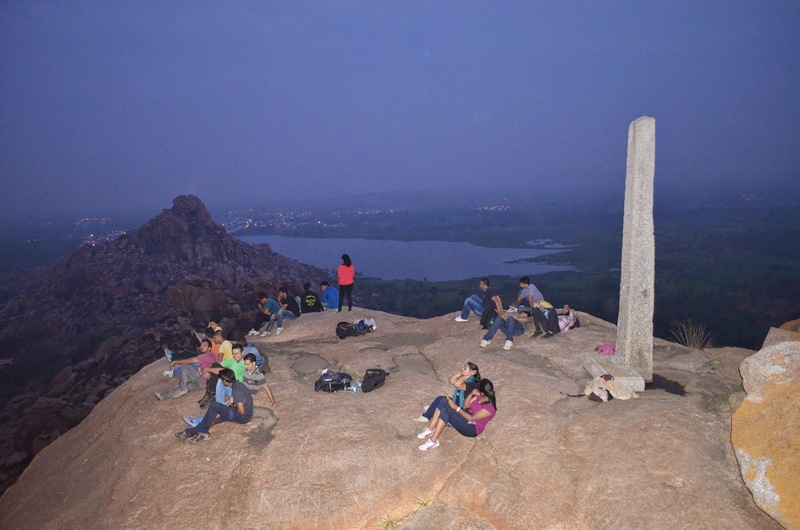 As per history kunti spent some of their exile days here, hence the name kuntibetta. Standing at the summit, one can enjoy the panoramic view of the surrounding countryside, backwaters of Tonnur Kere, lakes and vast expanse of agriculture fields. 2. Better to go in groups Min of 6. 3. No prior permission required. 4. Campfire allowed at the top. 5. 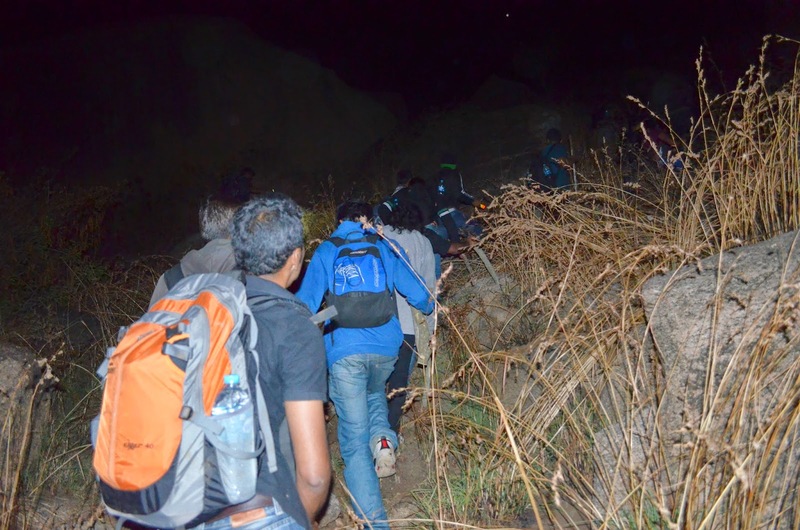 Know the trek route before you start planning for trekking.